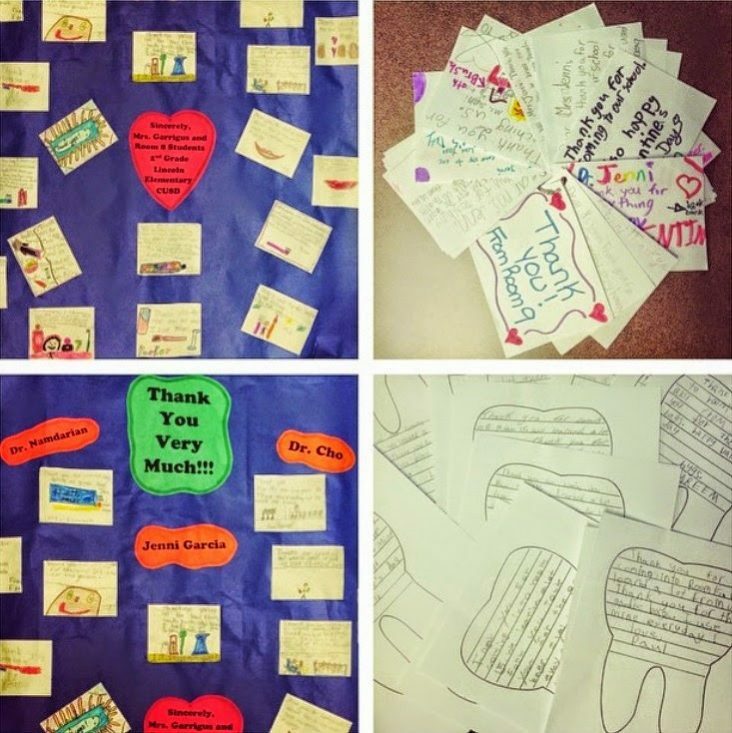 Thank you Lincoln Elementary School for allowing me to visit your classrooms for National Children’s Dental Health Month! I had so much fun teaching you all about keeping your smiles healthy! Thank you for the poster, thank you cards & beautiful notes! You all touched my heart! Just as it is very important to select the right doctor to take care of your medical needs, choosing the right dentist is equally important. Fresno Smile Makeovers is a dental practice that consistently strives to provide their patients the smile they desire while also improving their oral health. Since 2005 Dr. Namdarian has successfully treated over 300 patients with invisible clear teeth-straightening (Invisalign®). Fresno cosmetic dentist, Sam Namdarian D.M.D. became an Invisalign® Elite Provider in 2015. Being an Invisalign® Elite provider gives him new designation based on his experience level and success with this method of straightening teeth. Invisalign is the best and easiest way that you can achieve a beautiful smile.